At the Great Barrel Company, we are creating a new standard of barrel for the distilling industries—combining modern technologies to the craft of cooperage while improving the efficiency and quality of distinct distilling operations. The WVGBC Cooperage is the first worldwide to fully mechanize the Bohnert manufacturing process. 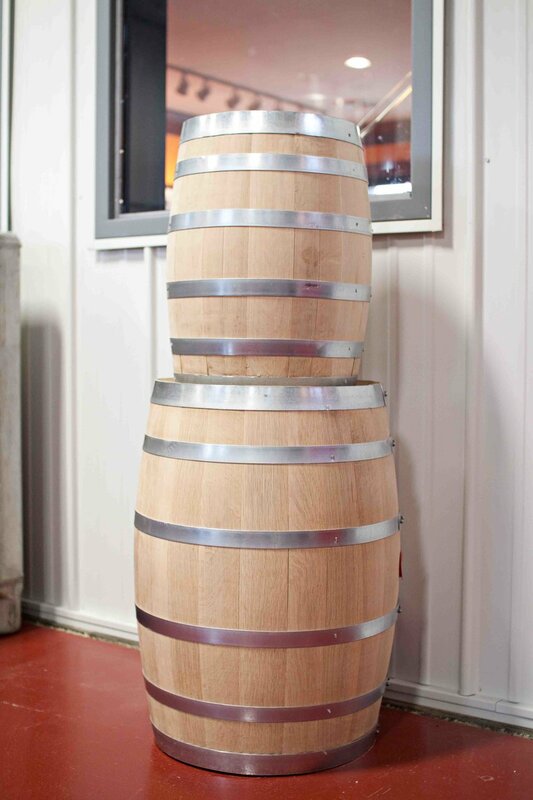 The benefits of the Bohnert process include: less leakage of product during aging; higher resale value of barrel; ability to char and toast to distiller specifications. Our timber comes to us from the heart of the Appalachian region, where white oak trees grow on the steep slopes of the Appalachian ridges, resulting in a unique hearty, tight grained wood. The Great Barrel Company uses the unique resources of West Virginia and the Appalachian Mountains, while at the same time protecting these resources to make sure they exist for future generations. These mountains are our home, and we treat them with respect and gratitude.